Does the firehouse look and smell like it should be declared its own disaster? Do you want to spend your time fighting crime, not fighting grime? Solution: Firehouses, ambulances and police stations have a lot of surfaces — Hero Clean’s All Purpose Cleaner is all you need to handle them. It cuts through grease, won’t leave streaks and isn’t sticky or slippery. (But you can still use it to clean the pole!). Our Laundry Detergent is safe for fire-resistant and Teflon-coated materials. 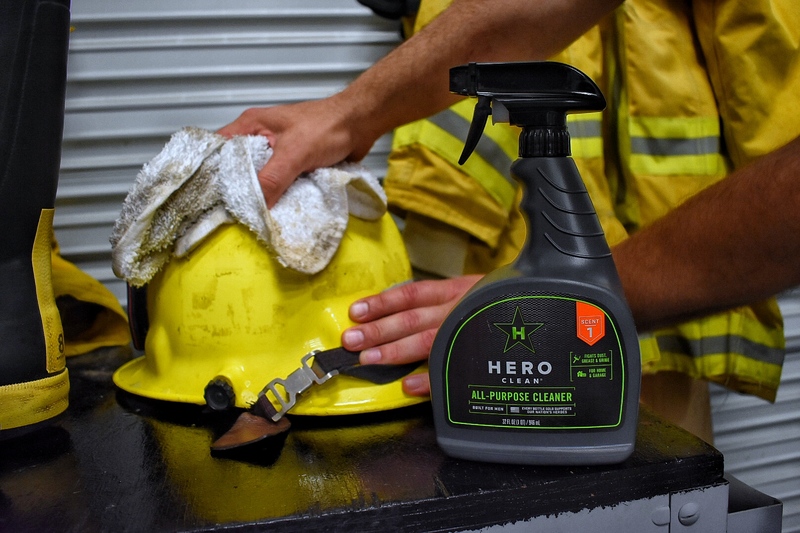 Check out below how first responders across the country are using Hero Clean on the job! Awesome products that smell great without smelling like your standing in a field of flowers. The right products for the job we do.